Not very often in the West coast, we receive warnings about a severe storm coming our way. 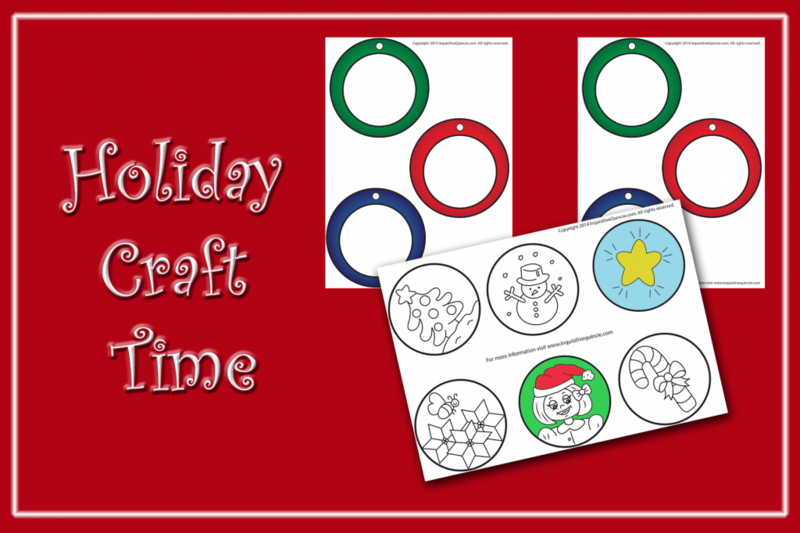 In the spirit of giving and as Christmas gets closer, we thought about getting crafty to alleviate the weather conditions and to enjoy some indoor activities with the kids. We created these templates for your entertainment. We hope you like the idea and have some fun with it. 1. 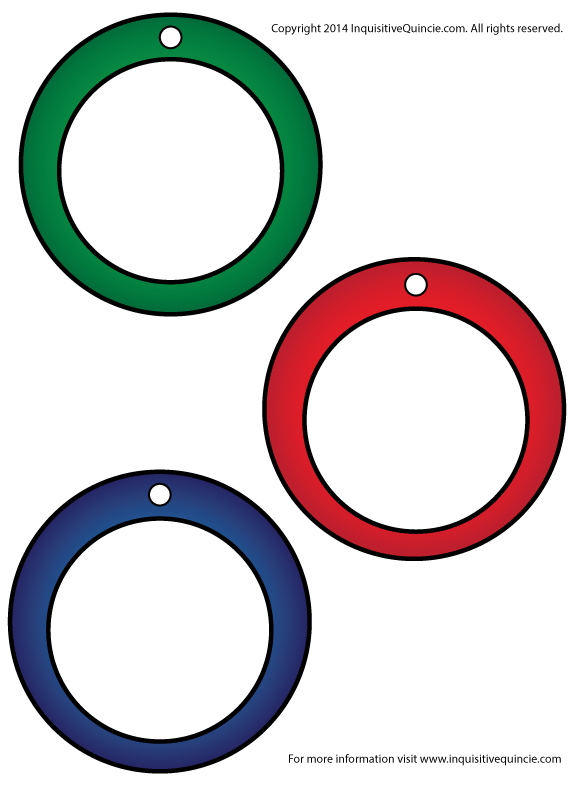 Download and print the templates OrnamentsA.png & OrnamentsB.png. 2. 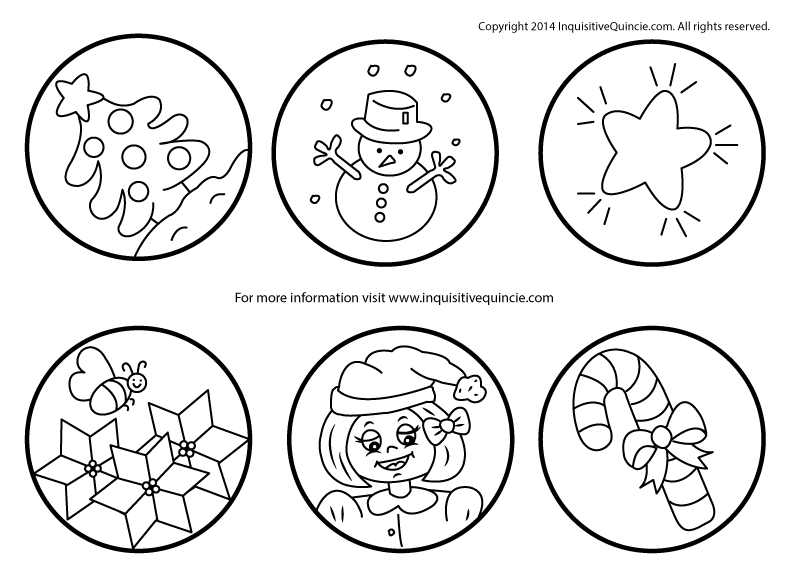 Let your kid/s have fun coloring it and/or decorating it. 3. Cut around the circles. 4. Glue part A and part B together. 5. All done! You could have them as ornaments or gift tags for everyone in the family. You could also use them as memory cards if you get to do more than one set. Do not limit the imagination. Stay in touch! Don’t forget how much we love to hear from you. If you really liked this project, please share your creations with us at social(at)inquisitivequincie.com. We will post all the creative ones in our Facebook page.